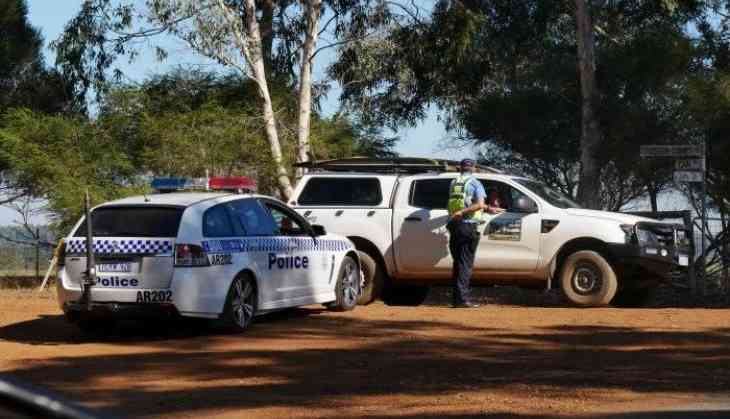 Seven people which include four children and three adults found dead in a small village near south of Perth, Australia on Friday. 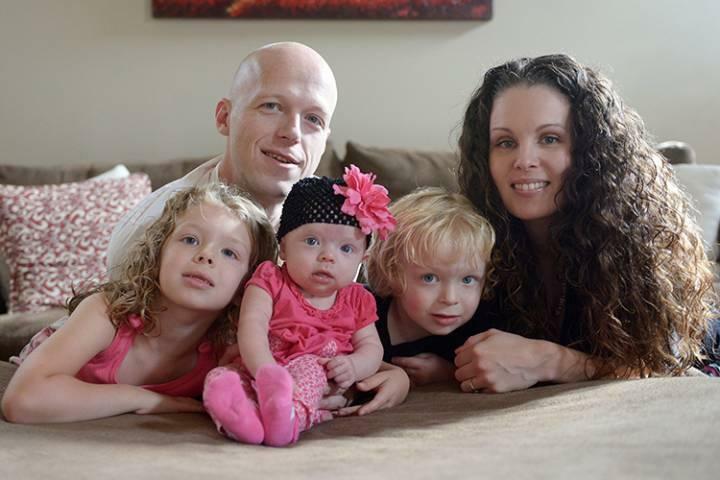 Police believe this incident to be a murder-suicide. Detectives and Forensic Crime Scene Unit have reached the scene and investigation is underway. Police Commissioner Chris Dawson said that they received a call from an unknown person from 20 kilometres north-east of Margaret River this morning. This is the worst mass shooting. Last mass shooting happened in New South Wales property in Lockhart in 2014 where a man killed four people and then killed himself. Also Read:Will Malaysia's 92-year-old PM Mahathir Mohamad bring back lost 1MDB funds?